Markus Leibundgut will become the new Chief Operating Officer and an Executive Board member of Swiss Life Germany from 1 July 2013. Martin Suter, who has been in charge of strategic projects as an Executive Board member of Swiss Life Switzerland since 1 May 2013, will take over from Markus Leibundgut as Chief Financial Officer of Swiss Life Switzerland. On the same date Falko Knabe, in addition to his role as Chief Market Officer and Executive Board member of Swiss Life Germany, will take over from Götz Wenker as Executive Officer of Swiss Life Select in Germany. Klaus G. Leyh, Chief Operating Officer in Germany and member of the Group's Corporate Executive Board, has decided to leave the company. In addition, Swiss Life Germany will have a new Chief Risk Officer: Frank Schiller, the current Chief Actuary of Swiss Life Switzerland, will succeed Wilhelm Schneemeier on 1 September 2013. Markus Leibundgut (44) has broad experience of the insurance industry in Europe and has been CFO of Swiss Life Switzerland since March 2012, providing key input to the company's strategic orientation, new product strategy and growth initiatives in Switzerland. He will be succeeded by Martin Suter (52), since 1 May member of the Executive Board Switzerland and also in charge of strategic projects. Martin Suter was a former CFO of Swiss Life Switzerland during the period 2006 to 2012. Falko Knabe (42) will assume responsibility for Swiss Life Select in Germany on 1 July 2013, in addition to his role as Chief Market Officer and Swiss Life Germany Executive Board member. Götz Wenker, the outgoing head of Swiss Life Select in Germany, will act as an advisor for the Swiss Life Group as it repositions its distribution organisations. 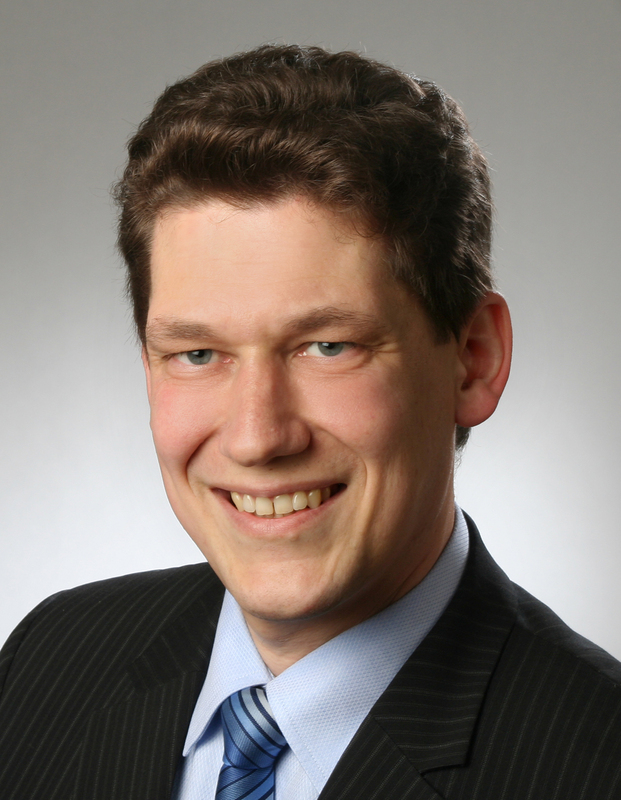 In addition, Frank Schiller (41), the current Chief Actuary of Swiss Life Switzerland, will become the new Chief Risk Officer of Swiss Life Germany on 1 September 2013. Wilhelm Schneemeier, the previous holder of the post, will give his full attention to his position as Executive Board member of the Munich branch office, product manager for insurance business and advisor to the Swiss Life Group. "I am delighted that we were able to fill these key positions with experts who have a proven track record and are part of the new generation of first-rate managers that we have within our own ranks," says Bruno Pfister, CEO of the Swiss Life Group. "They will play an instrumental role in implementing the ambitious goals we have set for 2015. We would like to thank Klaus G. Leyh for his strong commitment, which saw him make a major contribution to the strengthening of our position in the German market and the operational improvements we have made at Swiss Life. We wish him all the best for the future."